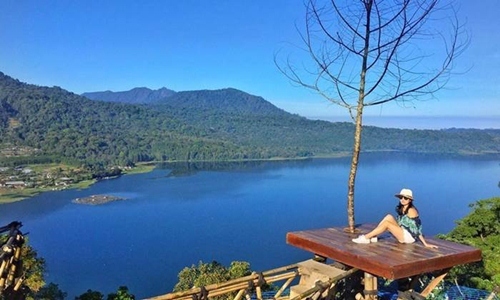 Wanagiri Hidden Hill is popular selfie spot in Bali island that you have to put on your tour itinerary list when visiting Bali island. 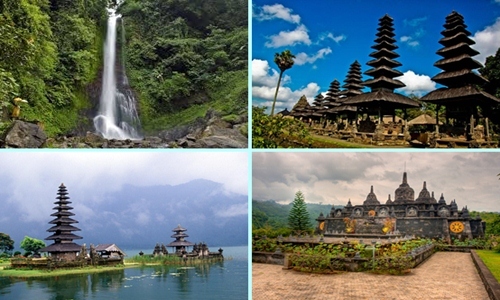 Popular tourist spot since 2017on instagram, and now this tourist attraction is included in the tour package. Wanagiri located on Jl. Munduk – Wanagiri, Sukasada Sub-district, Buleleng Regency. 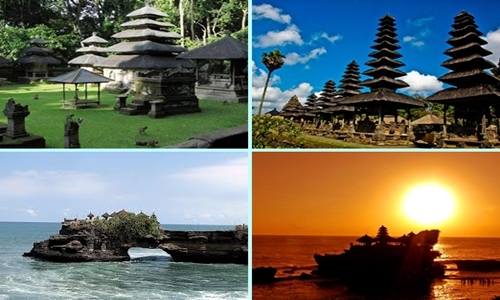 Only takes 2,5 hours drive from Ngurah Rai Airport and 1.5 hours drive from Lovina beach. 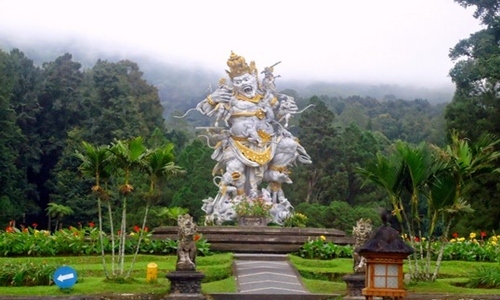 Popular Tourist Atraction you can visit on the way to Wanagiri Hidden Hill. 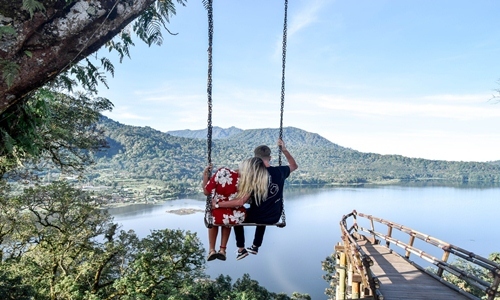 After visiting the attractions above we headed straight Wanagiri Hidden Hill which offers a wide variety of selfie spot by offering views of twin lake and mountains. 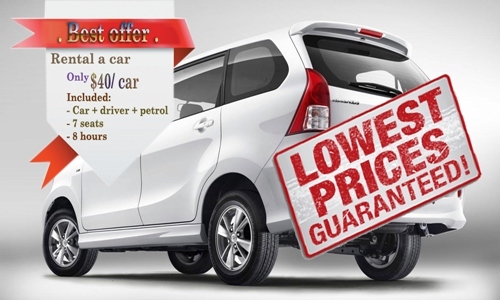 You can rent a car including driver only IDR 500.000 or USD 40/car, duration 12 hours. 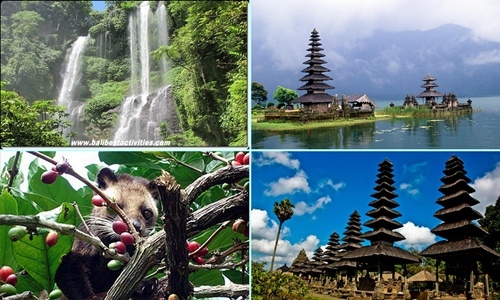 so you can explore all of above tourist attraction. 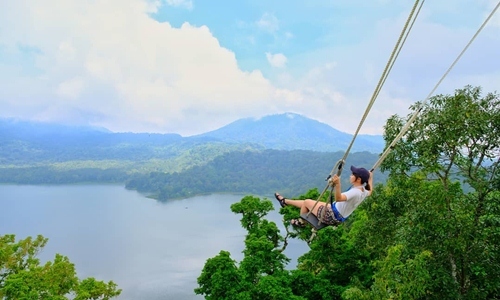 Or you can book Bali tours which is ticket fee and lunch already including in the price, so you no need to pay any more. other option is you can rent a motocycle which is the cost only IDR 75.000 – 100.000 /day.